Did you know that February is National Heart Health month? It is a time that you will hear a lot about getting those important check ups, reducing stress, keeping blood pressure in check, and making sure your diet is doing right with living a healthy life and keeping your heart healthy. Did you realize that these safe stresses can affect the cats and dogs in your life, too? It is important to keep them healthy and happy too. There is are so many things that can make our pets unhealthy, just like with people. And what is in their diets can be they biggest factor. So many of those big brand pet food companies add things in their food, things that are unnatural, or things that just do not belong in animals’ foods. Our pets are not meant to have things like dairy, corn, soy and other foods that are known to cause allergies in animals. My family has 2 cats, Lenox and our newest addition on Thanksgiving, Mischief, and one dog, Angel. My brother and his wife, who we see often when I visit my mom has a dog, who has become like one of my own, Miles. It is important to me that my animals eat food that is great for them. It should not have things in it that are artificial. 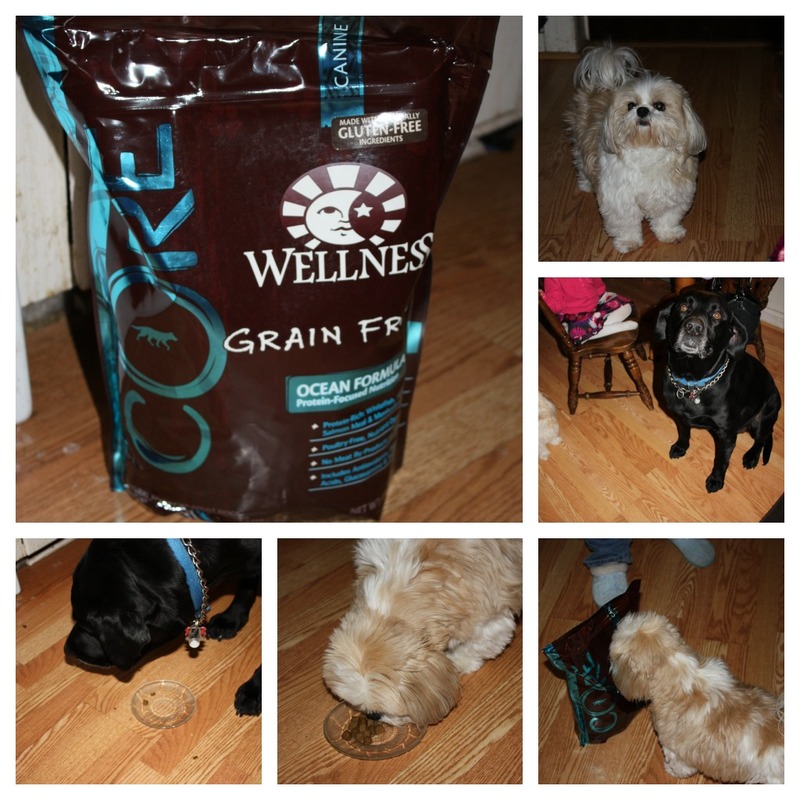 This is why my whole fur baby crew loves the Wellness brand foods. Lenox is only 3 1/2 years old, and he has already had to have a urethra surgery. He was blocked when he was only 2, and after the first time, I started looking for food that was as healthy as if I cooked for him on a daily basis. I searched and searched for food that was completely healthy, the perfect food for my sweet kitty. I came across Wellness Brand all natural pet food. This was everything I searched for. But the vet wanted him on that prescription stuff. This was a very expensive version of the same crappy food I could buy at Walmart for under $5. When I asked what was in it that would help my boy, they couldn’t tell me, only what it was supposed to do. This didn’t make me happy, but I wanted to do what the dr said was best for him. After Lenox became blocked again, and then a third time, requiring surgery, I decided it was time to go with my gut instinct and get Wellness Complete Health Deboned Chicken, Chicken Meal and Rice Recipe. 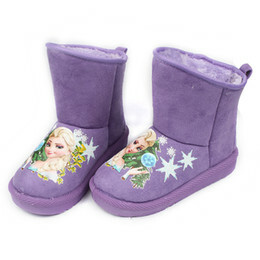 It contains a triple cranberry system, lean protein, and fatty acids from olive oil and flax-seed. Of course he hasn’t gotten blocked again, the surgery made sure of that, but he has lost weight, become more active, and is not a cranky boy anymore. So when Mischief joined us, I knew he needed to be on the same great food as his new of big brother. Angel is a finicky girl and has we have a hard time finding food she likes, and is good for her. She is a treat kind of girl, so she has been known to turn her nose to most foods. Back at Christmas, we tried her on they Wellness foods when we received some to try, and she loved it. I have noticed such a change in her too, she started the healthy food. Her fur has been thicker and shinier. But also, she suffered from itched all the tiny. The vet said she had allergies, and that is actually very common. But nothing we did, no suggestions we followed for her seemed to help. Since starting they new food, her symptoms seem to have disappeared. She no longer constantly bites at herself. 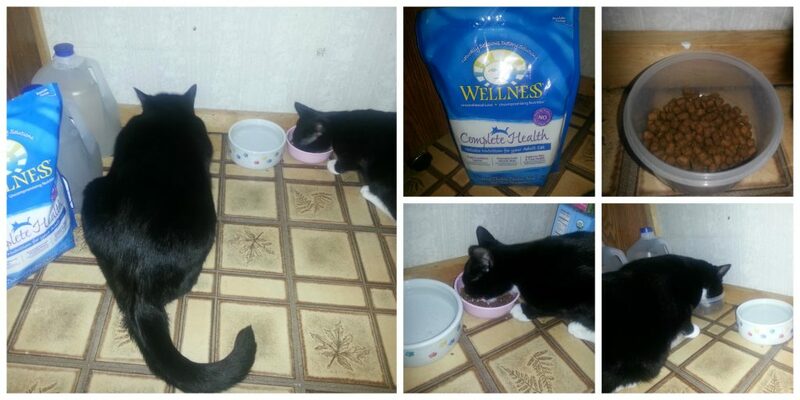 Miles is another fur baby who has been switched to Wellness CORE Ocean Formula. Recently, he had to have a surgery to remove a lump of fat that was in his stomach. Miles is a big boy, who loves his treats. He will bark and bark until he is given a treat. My brother has spoiled him a bit. But because they were feeding him junky food, full of by-products, corn, grain, and things I could not even pronounce. Now he is on the Wellness brand foods and he is doing so much better. These all natural pet foods are keeping my pets healthy, with heart-health boosting ingredient, Omega 3 fatty acid, as well as an overall optimal blend of balanced nutrition, ideal for a heart-healthy diet. This February, consider keeping your pets as healthy and feed them a diet that will give them a healthy heart, so you can love them well into their golden years.